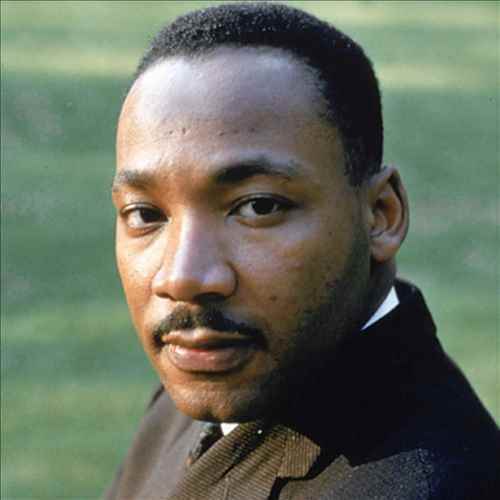 Name: Mr. Martin Luther King Jr. The Baptist minister of America, Martin Luther King, Jr who was also an activist and humanitarian to this date is remembered as one of the greatest non-violent leaders in the history of humankind. Early in United States, almost all African Americans were treated as slaves. Slavery was said to have ended in the late 19th century, but even after decades racism continued to oppress them. 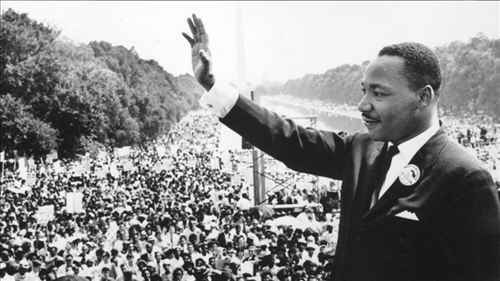 Martin Luther King, Jr. joined in the fight for civil rights for the African Americans. In less than 13 years of his leadership, a recognizable progress towards racial equality was visible in America. Previous 350 years didn’t see anything like it. King was born on January 15, 1929, in Atlanta. He was the second child and first son born to Reverend Martin Luther King, Sr. and Alberta Williams King. As a child, he suffered a lot from racial humiliation. At a very early age he lost a close friend, a white boy whose father didn’t want them to play together because he was black. He suffered from such depressions throughout his life. King attended the Brooker T. Washington High School. At the age of 13, he became one of the youngest assistant managers of a newspaper delivery station for Atlanta Journal. King graduated from Morehouse College and then got enrolled in Crozer Theological Seminary in Chester, Pennsylvania from which he graduated with a B.Div. degree in 1951. He received his Ph.D. degree from Boston University on June 5, 1955. After a brief affair he married Coretta Scott on June 18, 1953. 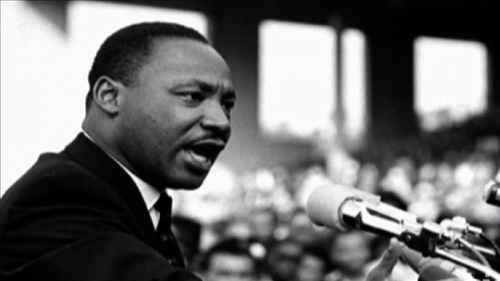 It was in 1955 when Martin Luther King, Jr. became involved in a major civil rights campaign in Montgomery, Alabama. Buses were racially segregated there. An African American woman known as Rosa Parks was arrested because she was told to vacate her seat to let a white man sit in her place. This was considered a civil disobedience. Claudette Colvin was also arrested for similar reasons. The Montgomery Bus Boycott went on for 385 days. It was planned by Nixon and was led by King. During this time the situation was so critical that King’s house was also bombed. He was also arrested but all’s well that ends well. The campaign came to an end with United States District Court ruling in Browder v.Gayle, bringing an end to the racial segregation on all public buses of Montgomery. 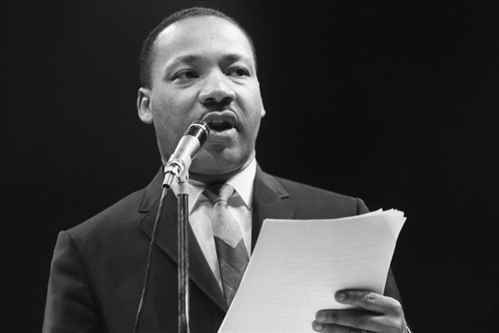 After the successful campaign, King created an organization to manage the problem of racial segregation in other communities forming Southern Christian Leadership Conference (SCLC). He led this organization until his death and it gave him a platform to speak publicly on race related issues. 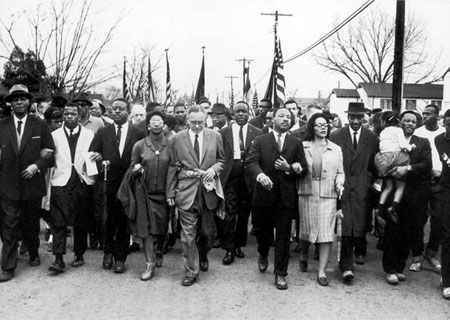 He organized and marched for the rights of the African Americans. Eventually, rights were successfully enacted- the Civil Rights Act of 1964 and Voting Rights Act of 1965. 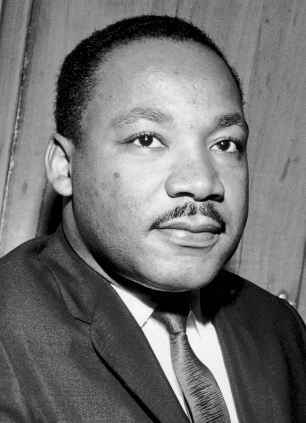 He also actively led the Albany Movement, Birmingham campaign, Selma Voting Rights Movement and Poor People’s Campaign. His assassination on April 4, 1968 started a wave of racial riots in Chigago, Washington D.C, Baltimore and dozens of other cities. Ultimately leaders from different sections of society have to appeal people to put cap on violence that was affecting the humanity in the region. 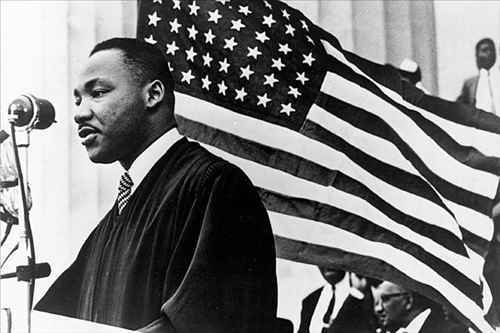 America, will always remember Martin Luther King, Jr. as a epitome of social justice. In his respect, every year, third Monday in January is celebrated as his birthday. It is a national holiday to honour the African Americans.